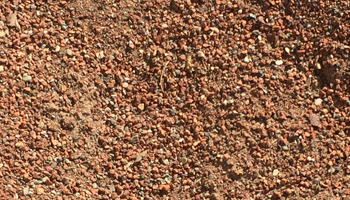 Athletic Meal is coarse sand popularly used for Baseball Diamonds. 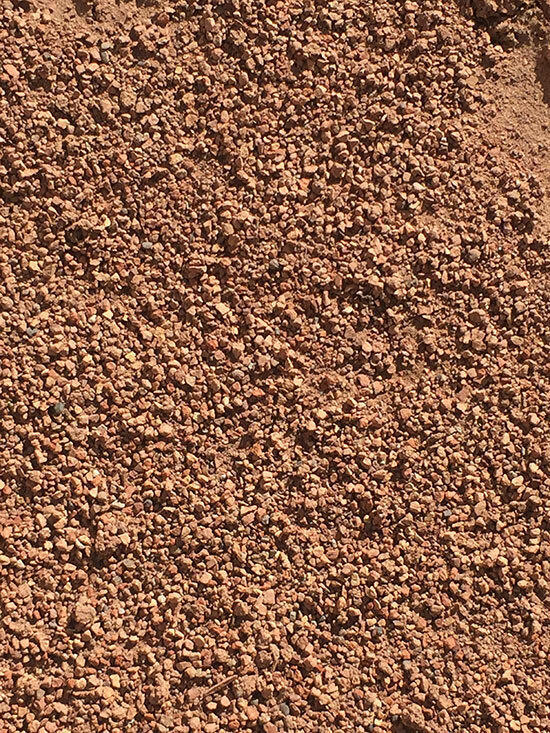 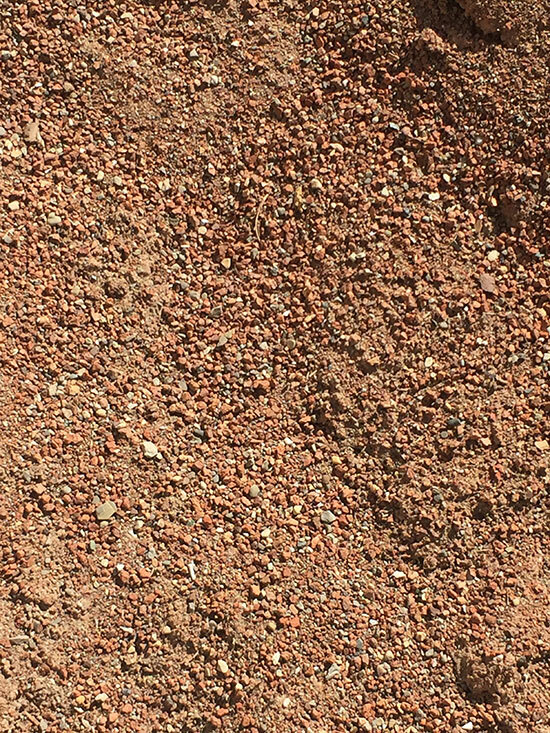 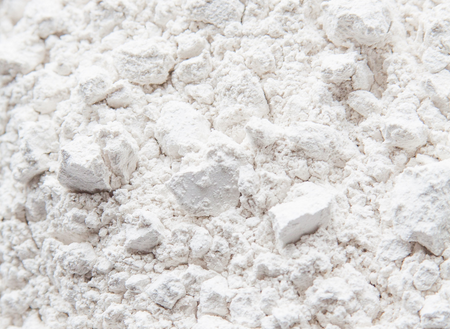 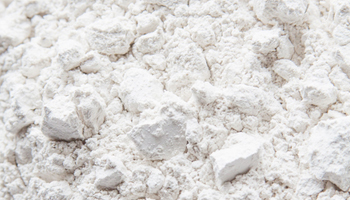 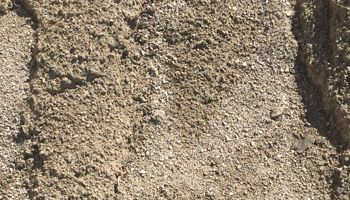 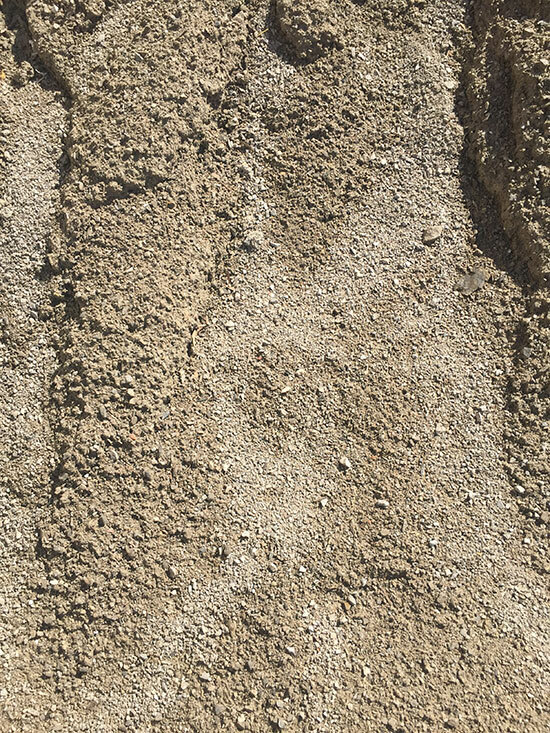 Infield mix is a clay sand and aggregate mix used for Baseball Diamonds and Athletic Fields. 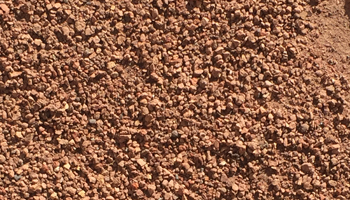 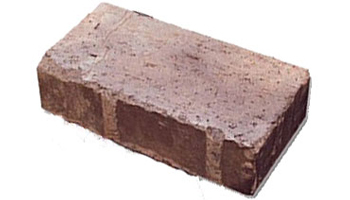 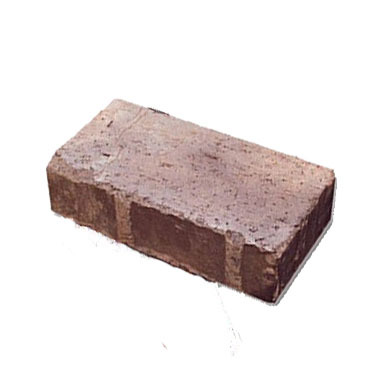 Clay bricks ease the installation process for athletic mounds. 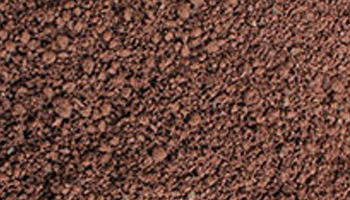 Mound clay’s ability to be shaped and formed is optimal for construction of pitcher’s mounds.